Great Traffic Snake news from the Netherlands. 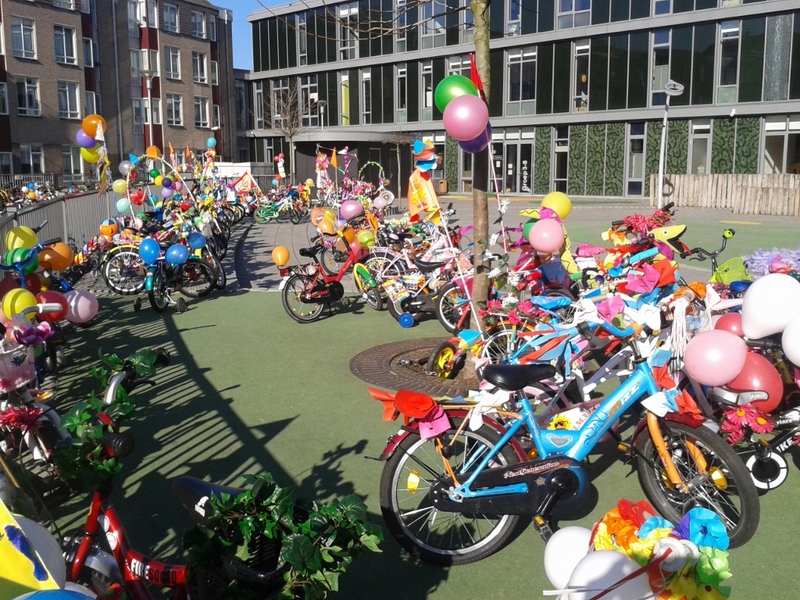 This spring, DTV Consultants was contracted by the Province of Utrecht to implement the Traffic Snake Game at 131 primary schools in the cities of Utrecht, Amersfoort and Nieuwegein. The months May and June are used for recruitment: a large mailing was sent out recently and phone calls and personal visits are ongoing at this moment. All schools will play the Traffic Snake Game at the same time in September 2016. This means a big boost for the Dutch Traffic Snake!